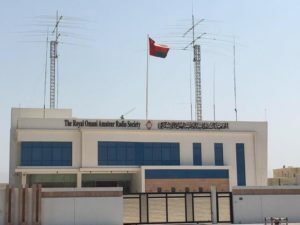 For the first time, two youngsters will join a multinational team at A44A during the upcoming CQ World Wide SSB contest. The idea behind this is to find new stations and hosts for future YCP (youth contest program) events and general YOTA purposes, like participating in events such as December month and Summer camps. 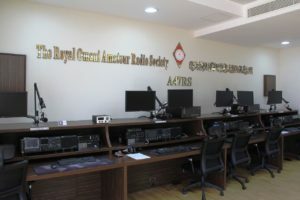 The station is located in Muscat, Oman, and is the headquarter station of the Royal Omani Amateur Radio Society (ROARS) and is commonly known as A47RS. We would like to extend a huge thanks to the team in Oman and everyone else to make this project happen and we hope to see you down the log during the activity.